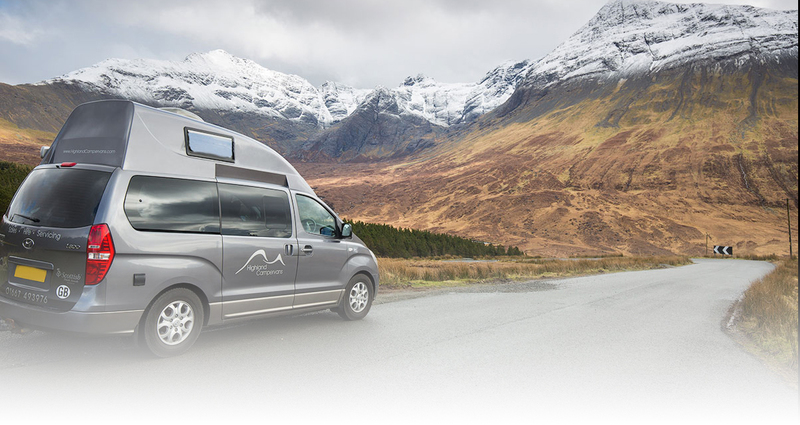 Highland Campervans are Scotlands official suppliers of Knaus and Weinsberg caravans! 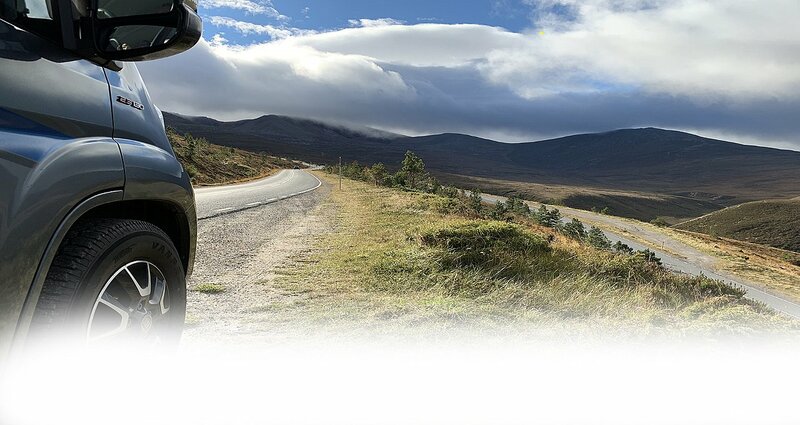 We also have a range of used touring caravans in stock too. This Summer take advantage of fantastic offers on selected new caravans but hurry stock is limited and like Summer these offer won't last forever. 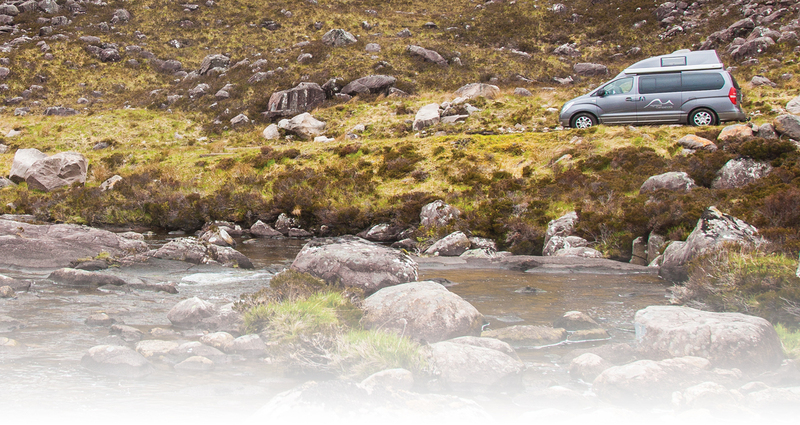 For details of all available caravans, please browse our stock list and filter on Caravans to see the wide range we have at our base in Inverness. Germany's best-selling touring caravans are now available in the UK! Knaus Tabbert GmbH are renowned manufacturers of touring caravans and motorhomes. Knaus have been building caravans in the Southern Bavarian town of Jandelsbruun since 1960. Knaus are Germany’s favourite touring caravan brand. 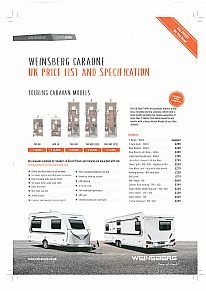 Weinsberg are their competitively priced starter caravan range. The Knaus stable includes niche products such as the Sport & Fun and the UK Starclass models, whilst the Weinsberg range offer compact and lightweight caravans at only 1100kg. 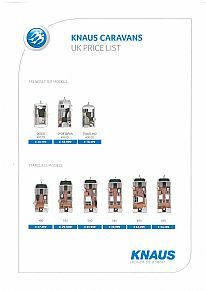 Please note brochure prices and specifications are indicative only. Actual details on each unit may be different and should be confirmed before purchase.